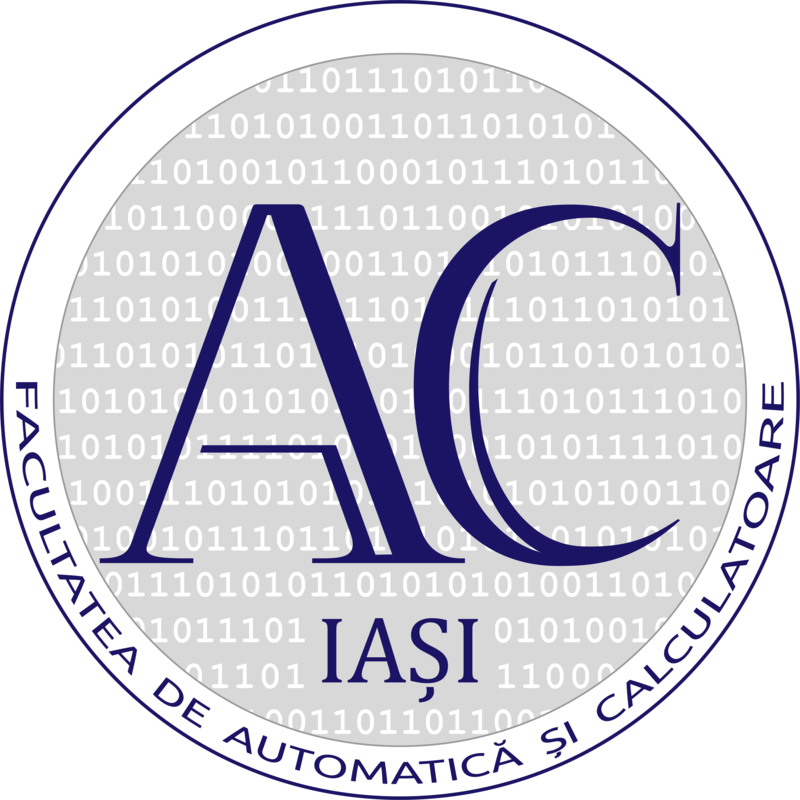 It is our pleasure to invite you to ROBOTICS 2018, organized by "Gheorghe Asachi" Technical University of Iasi, Romania, during September 20 - 21, 2018. The conference aims at bringing together under a unique forum, scientists from academia and industry to discuss the state of the art and the new trends in robotics and to present recent research results and prospects for development in this rapidly evolving area. All materials must be written in English. Submitted papers will undergo a peer review process, coordinated by the International Program Committee. All the selected and presented papers will be published in IOP Conference Series: Materials Science and Engineering (ISI Web of Science).